We want to thank our customers and all of our branches for making this years #Charitygiftdrive @CASA4Children such a huge success! 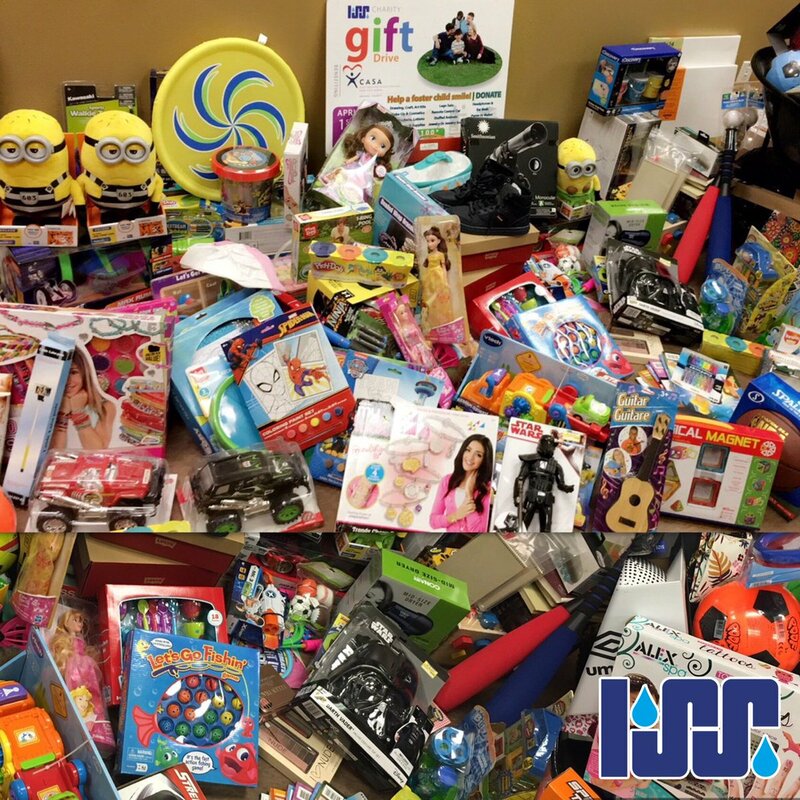 We raised over $25,000 and over 10,000 toys for children, ages ranging from newborns to 21yrs old. For more info.